Weed Busters Lawn Care | Get a Instant Quote With Pricing Now! Don't let weeds ruin your lawn. Click below for an instant quote now with pricing! Lawns are meant to be loved, not loathed. 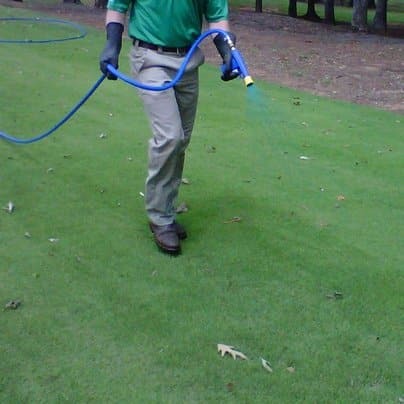 Let Weed Busters Lawn Care take the guess work out of a weed free green lawn. We proudly service Pickerington, Canal Winchester, Bexley, Reynoldsburg, Blacklick, Pataskala, Gahanna, New Albany, and Westerville. If you’d like an instant quote on your lawn care service, click the get started button below. Get things started off on the right foot with the proper nutrients your lawns needs! We also offer simple overseeding to complete turf renovations. Contact us today to find out how we can help you. Don't let weeds and disease take over your lawn. We stand behind our service 100% Contact Weed Busters Lawn Care today to learn how to stop the yard apocalypse. 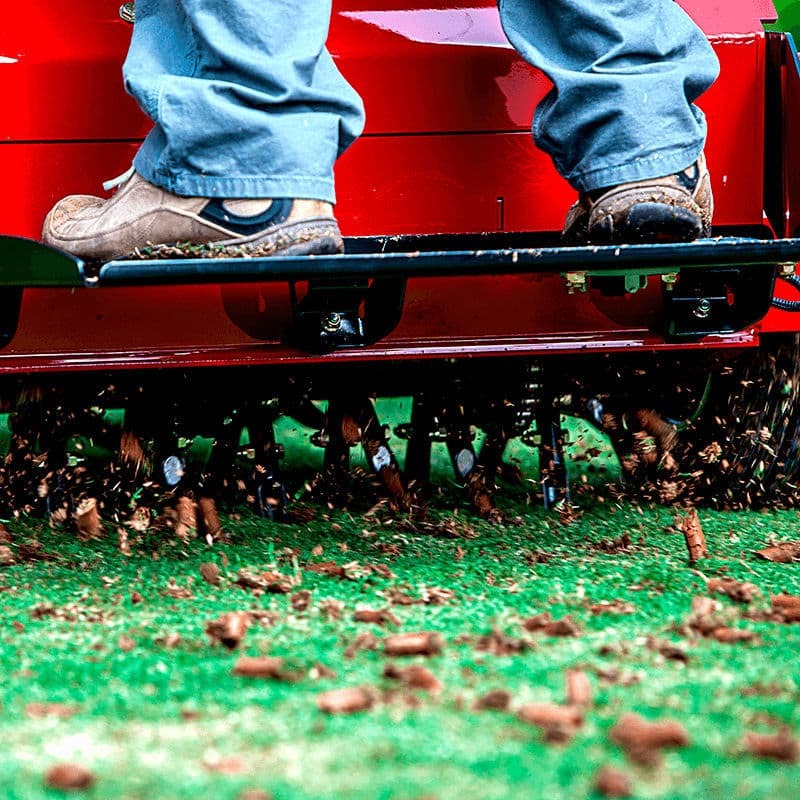 For the healthiest grass, core aeration is key. 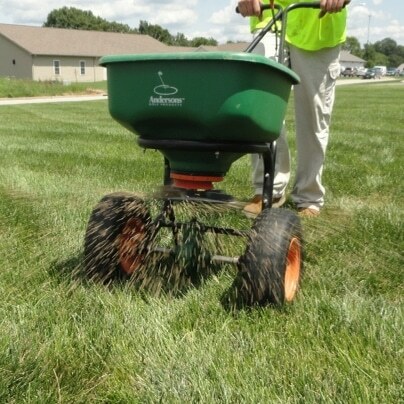 A great start to any lawn begins with a great aeration. Get the best out of your yard and contact Weed Busters Lawn Care today. Your pets and family should love their lawn too. 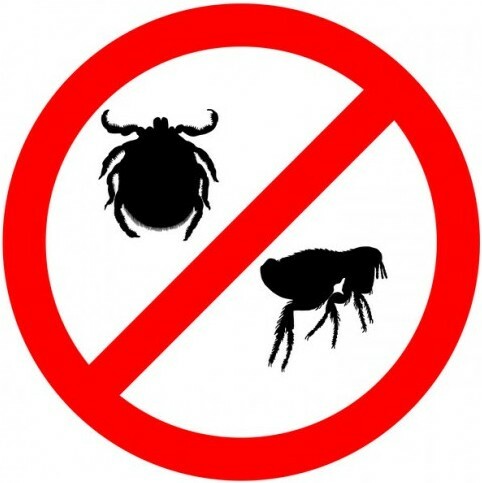 Let Weed Busters Lawn Care get your lawn back from insects and pests. Contact us today to learn how we can help you take control of your yard. Weed busters has done a terrific job on my yard/lawn. The first treatment made a huge difference and I followed their recommended instructions. I highly recommend them to everyone for lawn care. They are very, very affordable too! I contacted Weed Busters through a special offer on Angie's List for lawn care. I have spoken several times to Will, the representative concerning treatment appointments, etc. I found him to be true to his word, which is very refreshing to find these days. Also, he is very qualified and knows what he is doing! I trust him to take good care of my lawn. I highly recommend this company! I hired Weed Busters this spring. So far, so good. 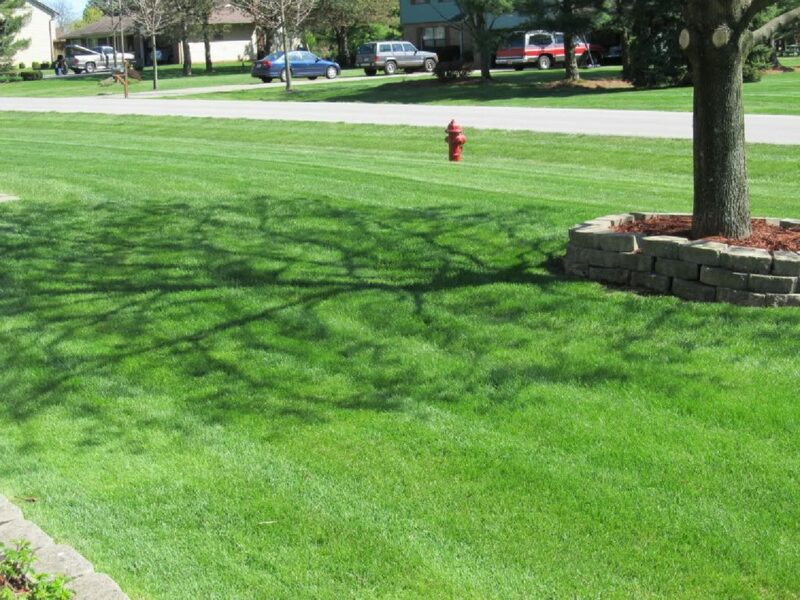 My grass has never been greener or more weed-free, and I've used professional lawn care services in the past. They've been by far the best. They're comparable or lower to all their competitors in cost, and have so far been the best.